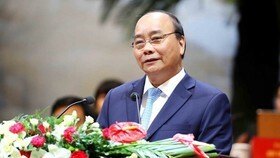 Eight provinces and cities in the southern key economic zone yesterday agreed to quickly build the ring road No.3 with the total length of 89.3 kilometers, connecting the localities and reduce travelling time between the provinces and cities. 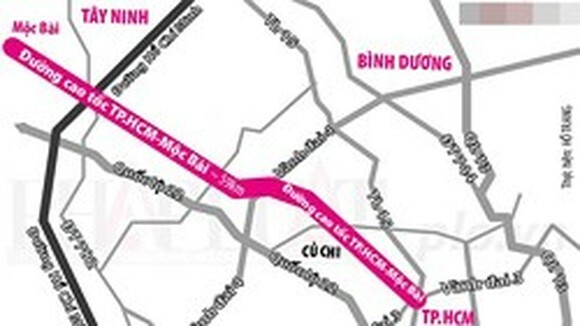 Once being built; the ring Road No.3 running through HCMC, Dong Nai, Binh Duong and Long An province will ease traffic pressure for inner HCMC and facilitate traffic connectivity in the southern key economic zone. 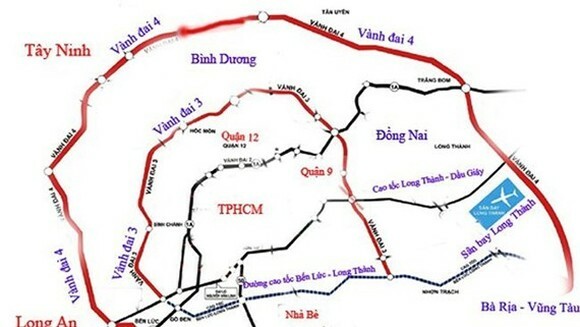 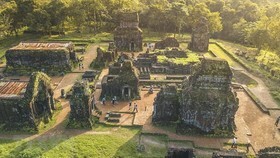 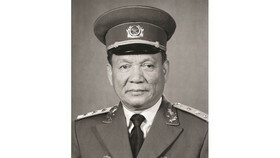 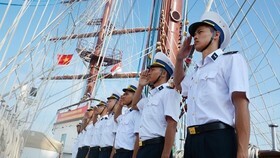 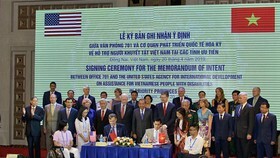 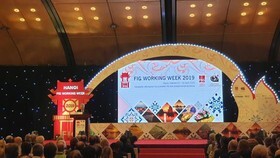 The road will start from Ben Luc, Long An province and run along Ben Luc-Long Thanh expressway to reach Nhon Trach-Tan Van in Dong Nai province and Binh Chuan in Binh Duong province.